Friday – Saturday: 8 a.m. – 2 a.m.
To arrange pick up please call 906.635.7799. 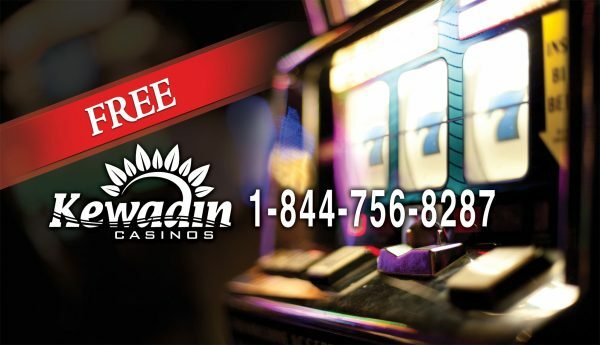 Monday – Tuesday: 11 a.m. – 2 a.m.
Wednesday – Sunday: 11 a.m. – 3 a.m.
To arrange pick up please call our direct Shuttle Line at 906.643.2125 or 1.844.SLOTBUS. Monday – Sunday: Pick up anytime until 11 p.m.
Return Shuttle: 4 p.m., 7 p.m., 10 p.m. or 1:30 a.m.
To arrange pick up please call our direct Shuttle Line at 906.643.2125. Shuttle is available June – October. Please call to arrange shuttle in off season as hours vary. Wednesday – Sunday: 9 a.m. – 1 a.m.
To arrange pick up please call 906.341.5510. Monday – Sunday: 8 a.m. – 11 p.m.
To arrange for a pick up please call 906.484.2903. Tuesday – Saturday: 4:00 p.m. – 11:00 p.m.